Deadline to enter is September 30 at Midnight. Tell us little bit about yourself for a chance to win a pair of Blue Mix-Fi headphones with three integrated all-analog amplifiers, as well as an American Songwriter t-shirt! Every few years, we like to survey our readers to find out what you like to read and gather information about you that helps us sell the ads that keep the magazine and website up and running. Please help us by completing the attached survey. It’ll only take a few minutes of your time and will help us tremendously. 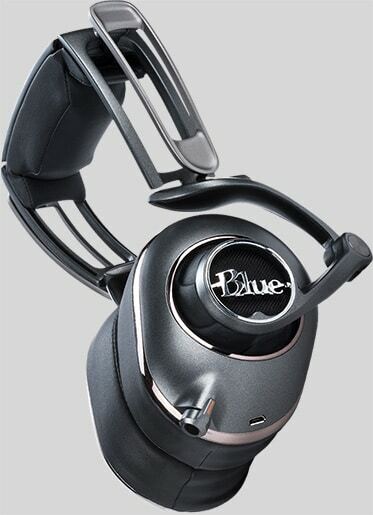 By completing the survey, you are automatically registered to win a pair of Blue Mix-Fi headphones. Retailing at $299.99, these headphones let you hear more of your music than ever before — audio detail that has been hidden from you by some of the biggest brands around. Whether you listen to vinyl or Spotify, you’ll hear new detail with Blue headphones. In addition, another 100 survey respondents will be chosen at random to receive an all-cotton American Songwriter “Don’t Die with the Music In You” t-shirt. You can complete the survey here. Deadline to enter is September 30 at Midnight.